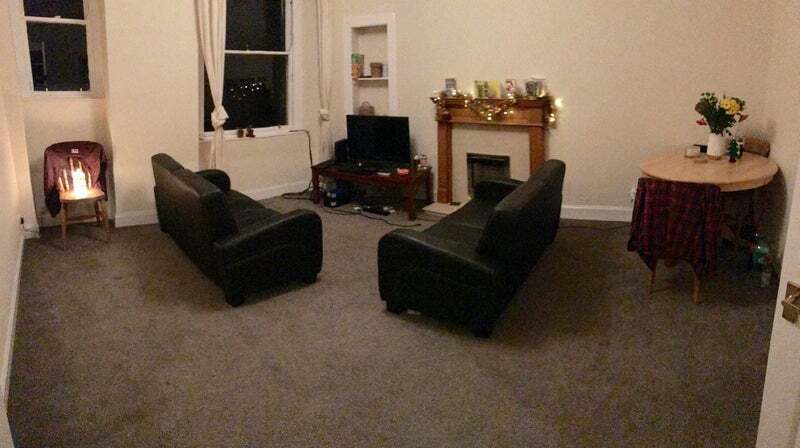 My flatmate is moving out, so I'm looking for a mature student or professional to take over the room in March. 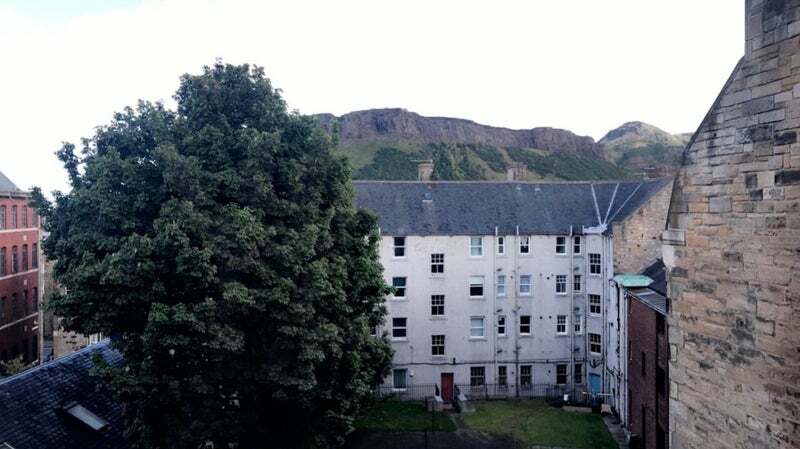 The flat is amazingly located, just off Nicolson Street, about a 5 minute walk to the University and the library and a 15 minute walk to Princes Street. 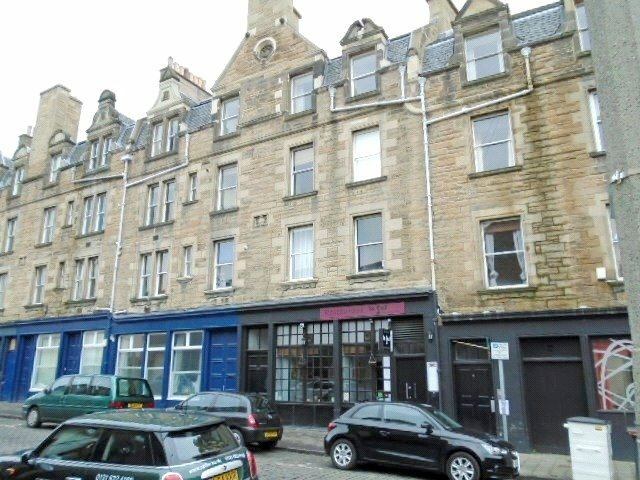 It's right next to the Meadows and surrounded by shops and cafes/restaurants! 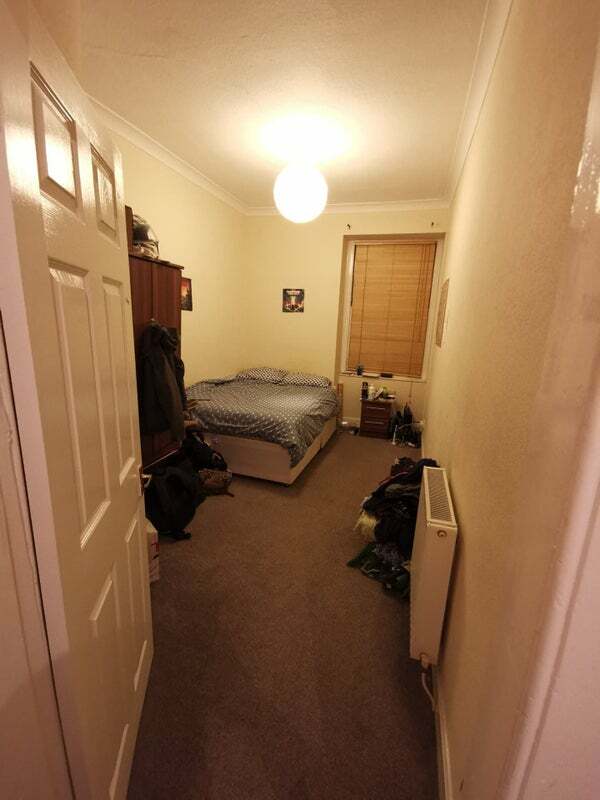 The room is a double and includes a sizable wardrobe. It has plenty of natural light and views of the Crags. 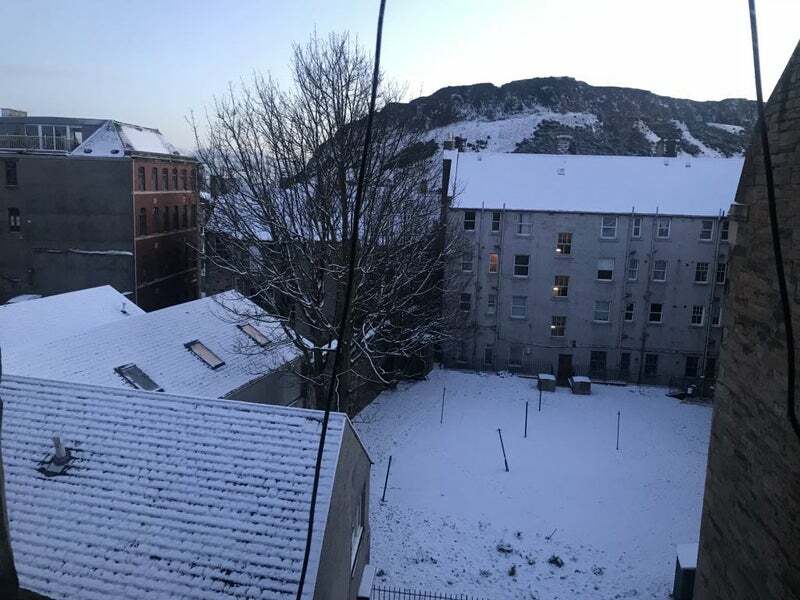 The livingroom is also overlooking the Crags and Arthurs seat and is quite spacious. 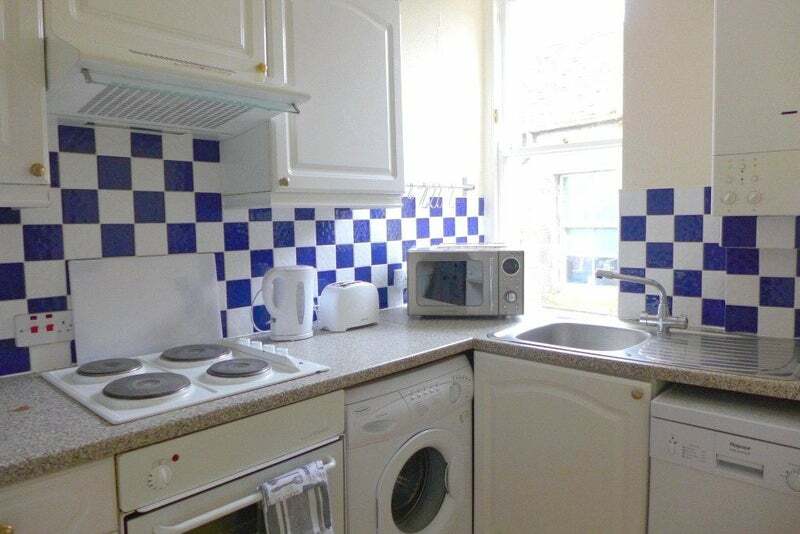 The flat has a modern kitchen with a brand new oven and a large fridge and a shared bathroom. 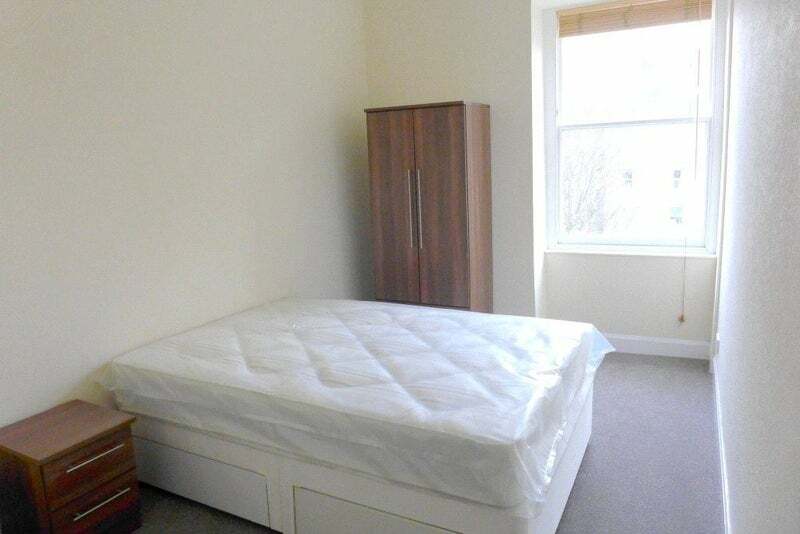 The room is £475 per month does not include bills, which come to around £40 per person per month (excl. 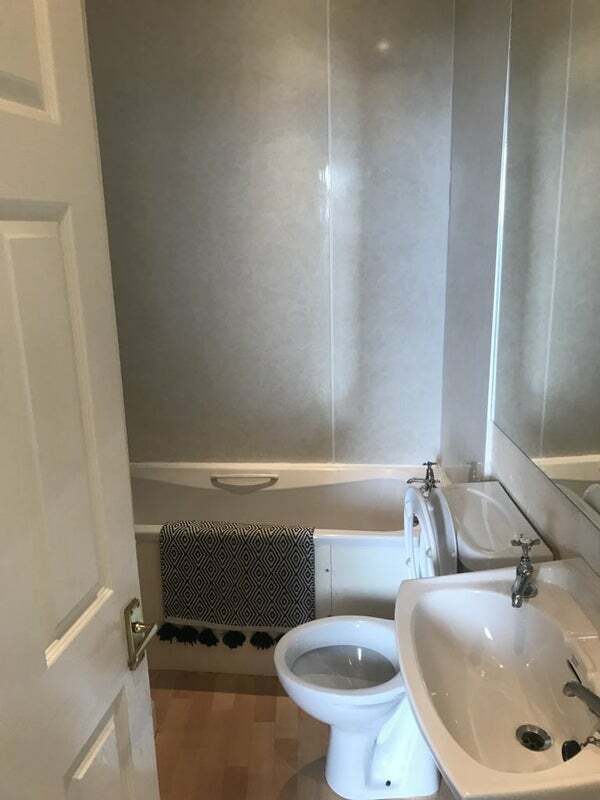 Council Tax). A bit about me, I'm 24 and a PhD student and work Monday to Friday regular office hours, so am looking for someone in a similar situation. If you’re looking for party flat this is probably not the place for you, but I'm always up for a drink or two, pub quiz or a Netflix night! If you’re interested in the room, drop me a message with some info about yourself!